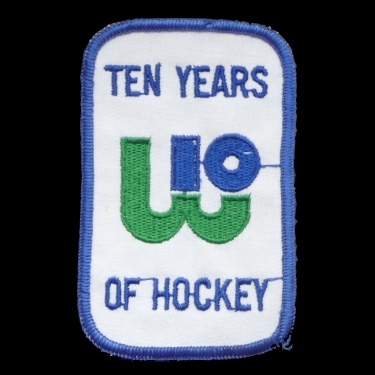 Massachusetts Bicentennial patch worn during the 1975-76 season. 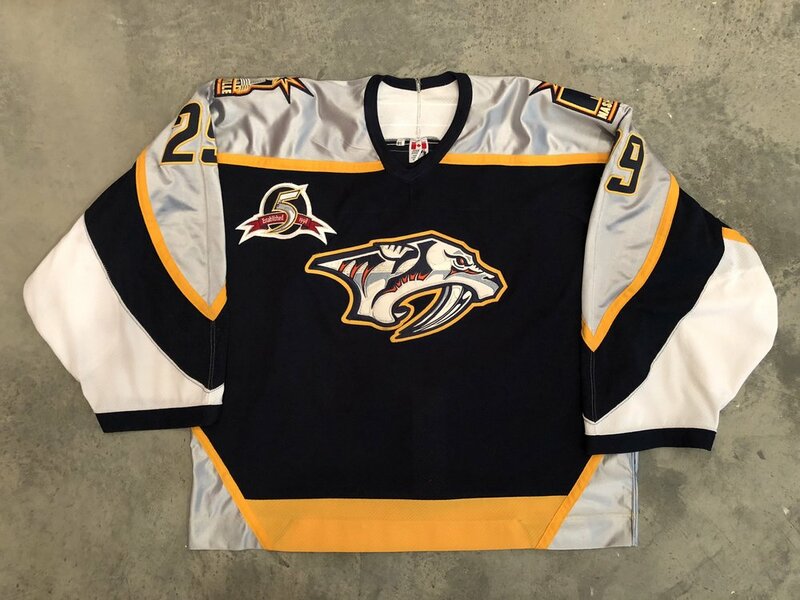 1 - Roger Crozier Patch worn during the during the 1995-96 season after Crozier died on January 11th, 1996. 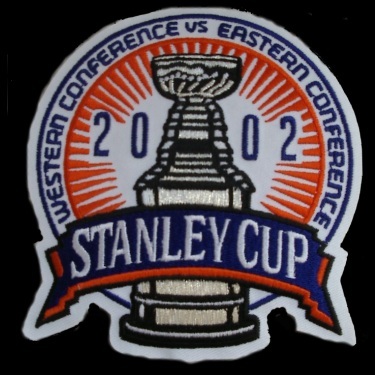 Sabres 40th anniversary patch worn on their alternate jerseys in the 2010-11 season. 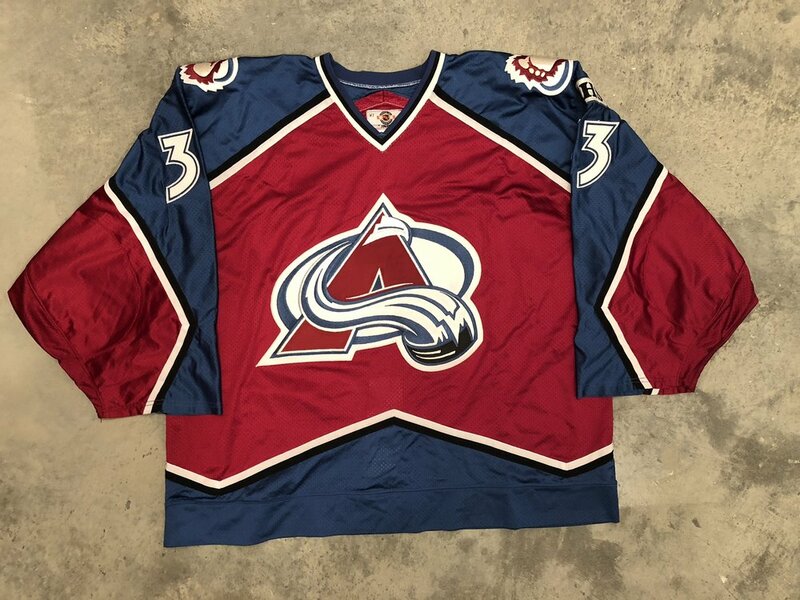 Flames 30th anniversary patched jersey worn during the 2010-11 season. 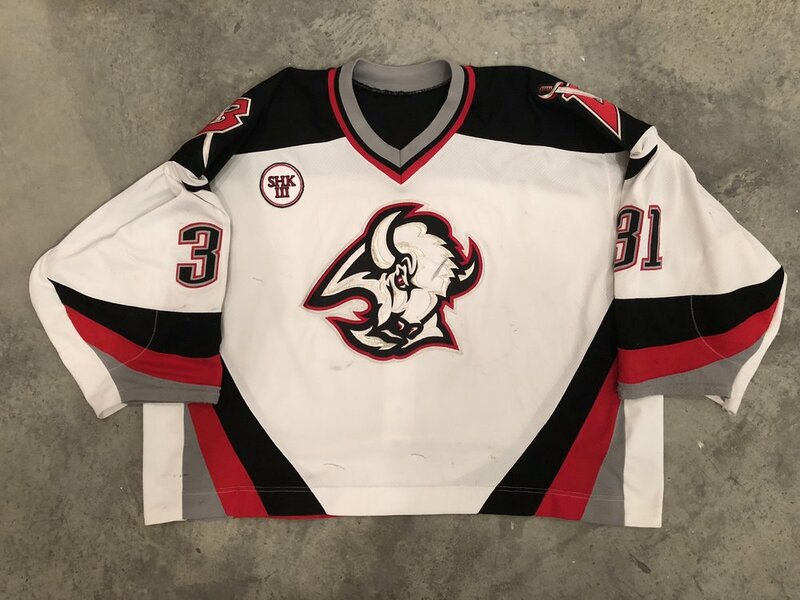 1999-00 Mark Fitzpatrick game worn road jersey with NHL2k, Raleigh Arena Inaugural, and 3 - Steve Chiasson memorial patches. 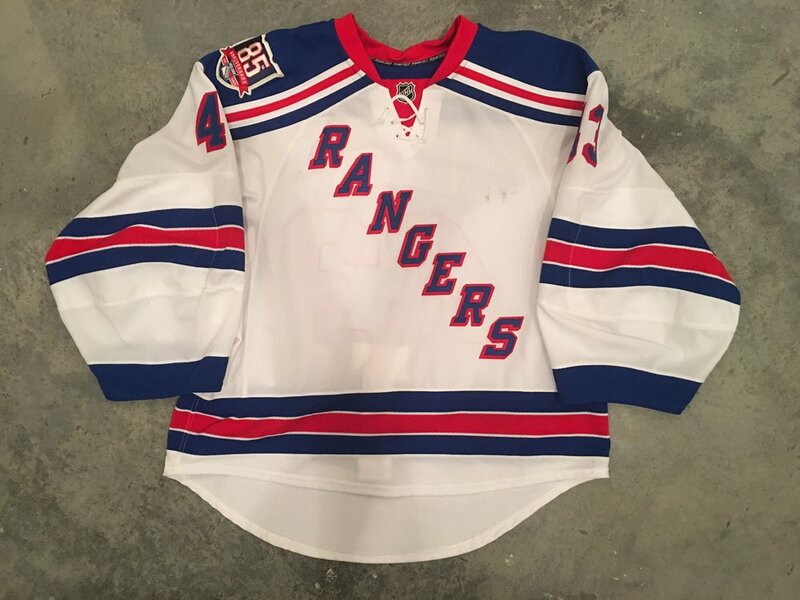 63 - Josef Vasicek memorial patch worn during the 2011-12 season starting October 7th, 2011. 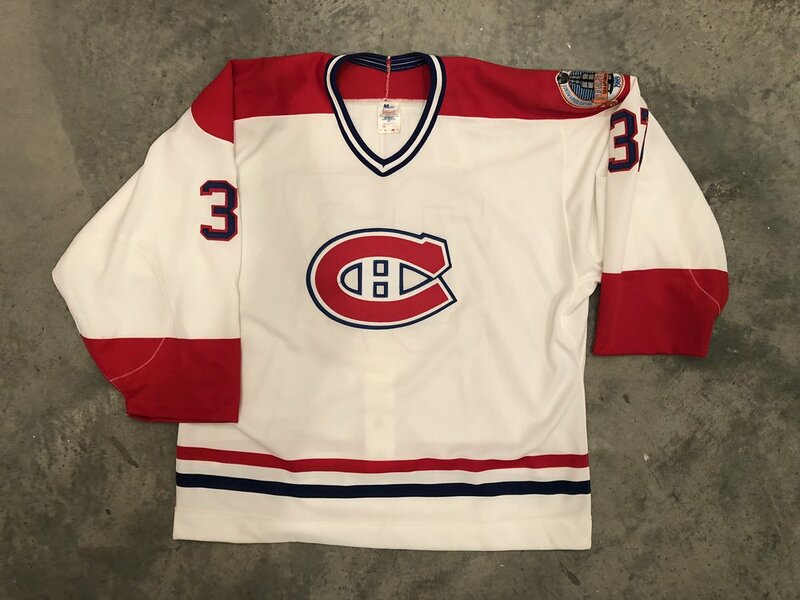 Worn in January and February of 1976 starting with a January 7th, 1976 game against the Soviet Wings. 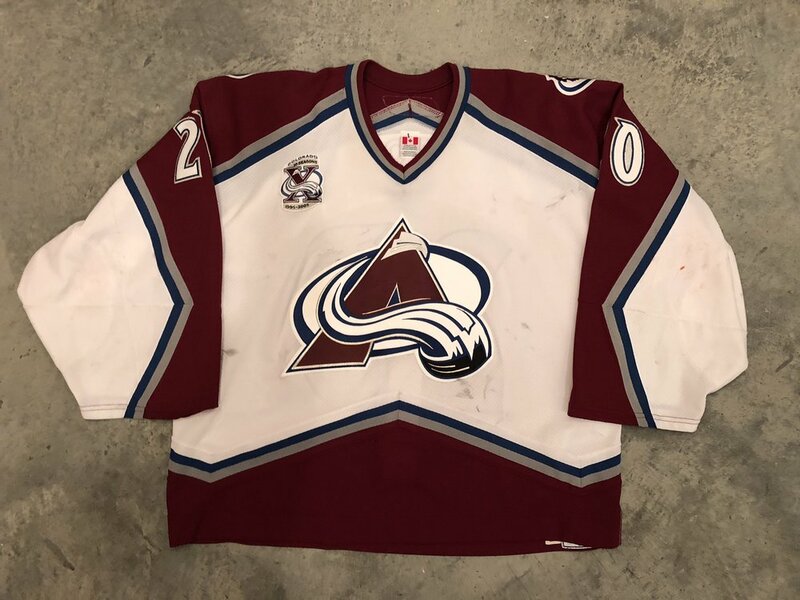 The patches were removed after about 6 weeks and I'm not sure any jerseys with the patches exist in the hobby. 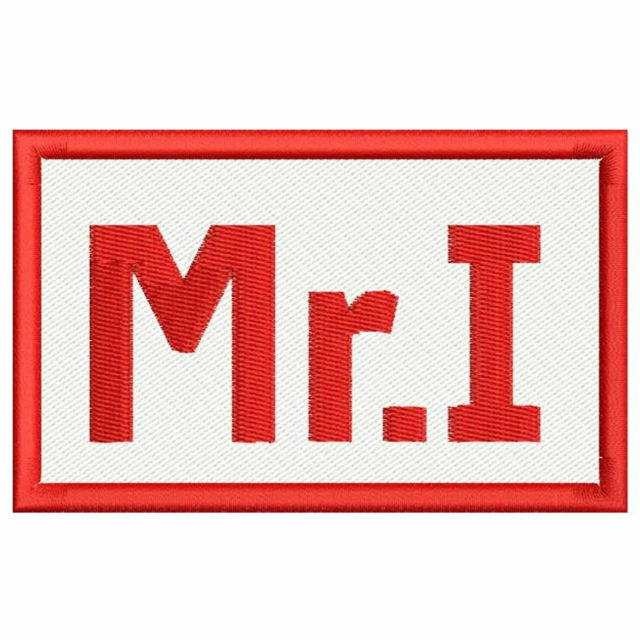 From 1941 through 1945, during WWII, the Wings sported this patch showing a "V" for victory with the Morse code for V directly underneath, three dots and a dash. 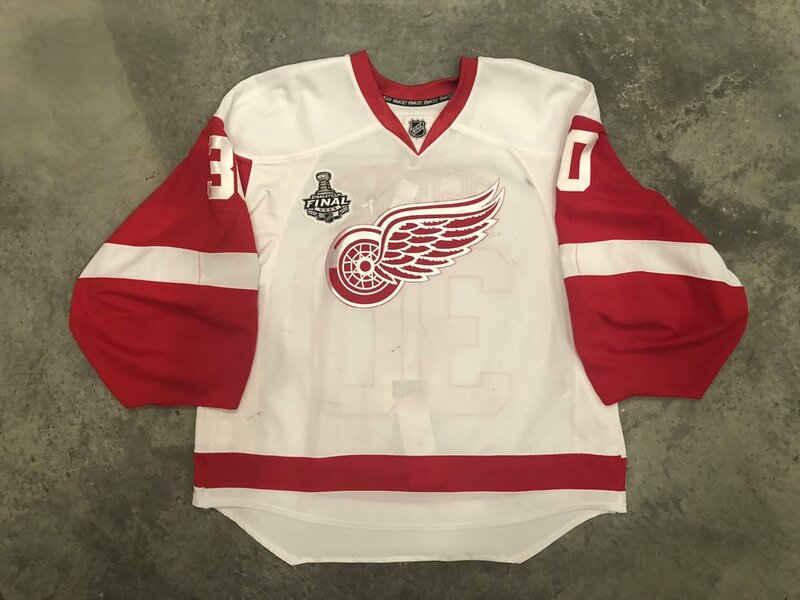 Redwings 50th anniversary patched jersey worn during the 1975-76 season. The Red Wings wore this patch to call their fans and citizens of Detroit buying war bonds to raise money for the Second World War, from 1942-1945. 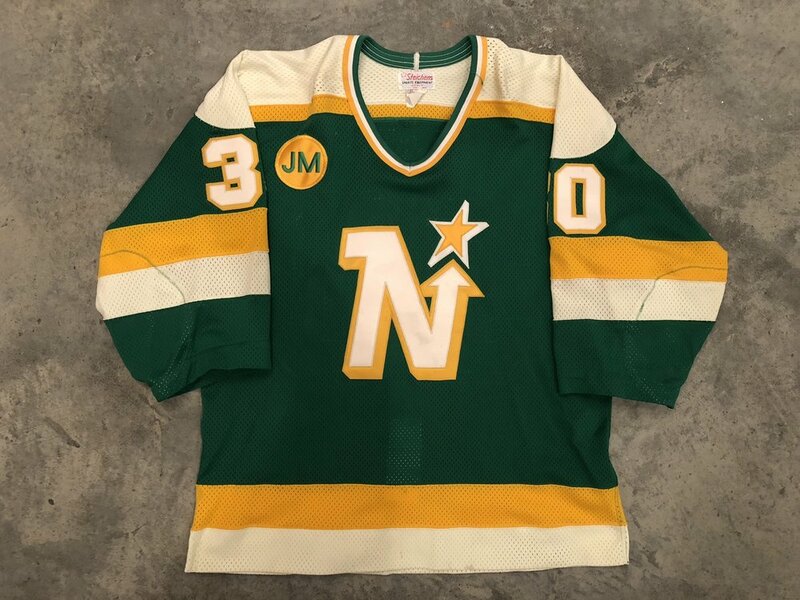 Norris Family 50 years of ownership patch worn during teh 1981-82 season. 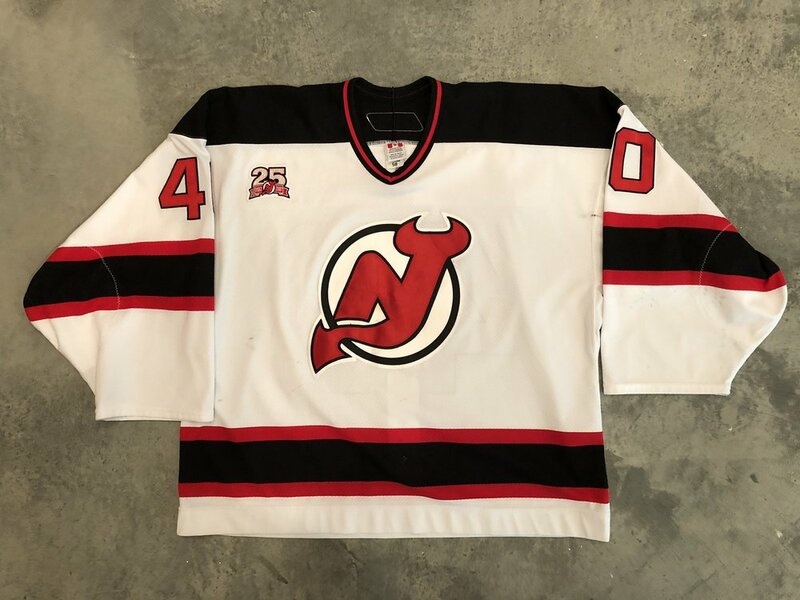 Brad McCrimmon, Ruslan Salei, and Sefan Liv memrial patch worn during the 2011-12 season. 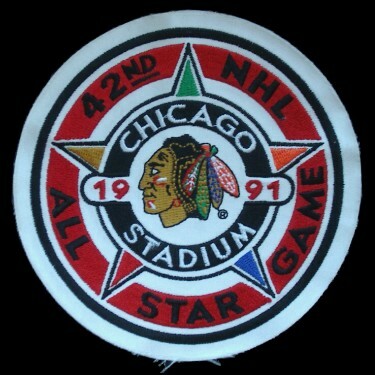 The Wings wore this patch during the calendar year of 1951 to celebrate the 250th Anniversary of their hometown Detroit. 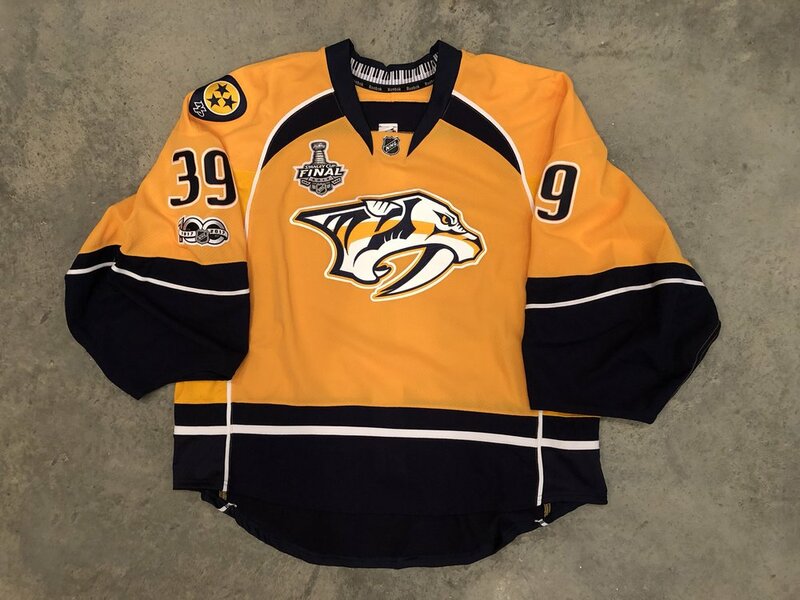 Gordie Howe memorial patch worn during teh 2016-17 seaon. 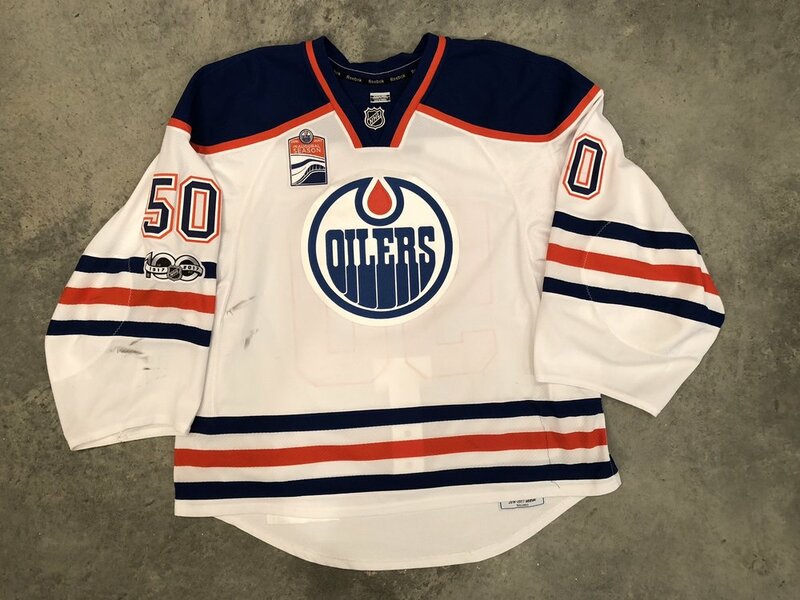 City of Edmonton 75th anniversary patched jersey worn during the 1979-80 season. 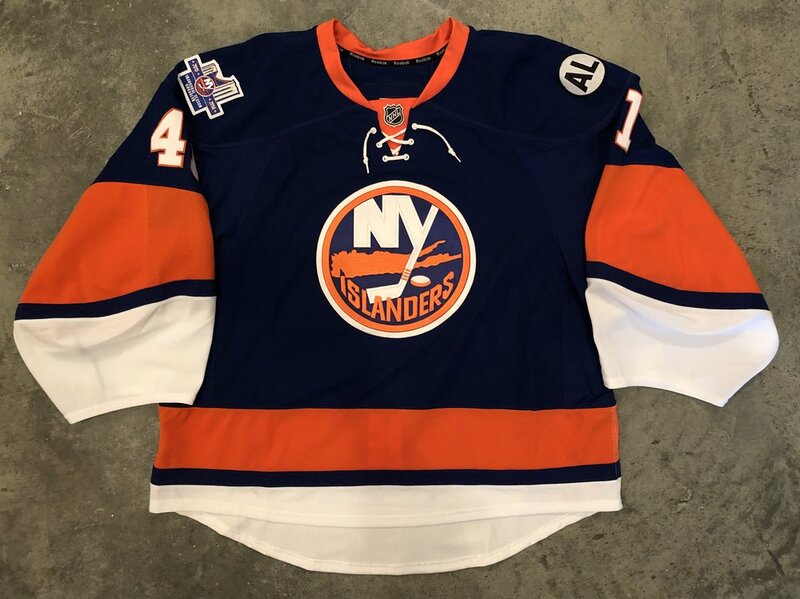 2015-16 Louis Broisett game worn alternate jersey with Rexall Place Farewell patch. 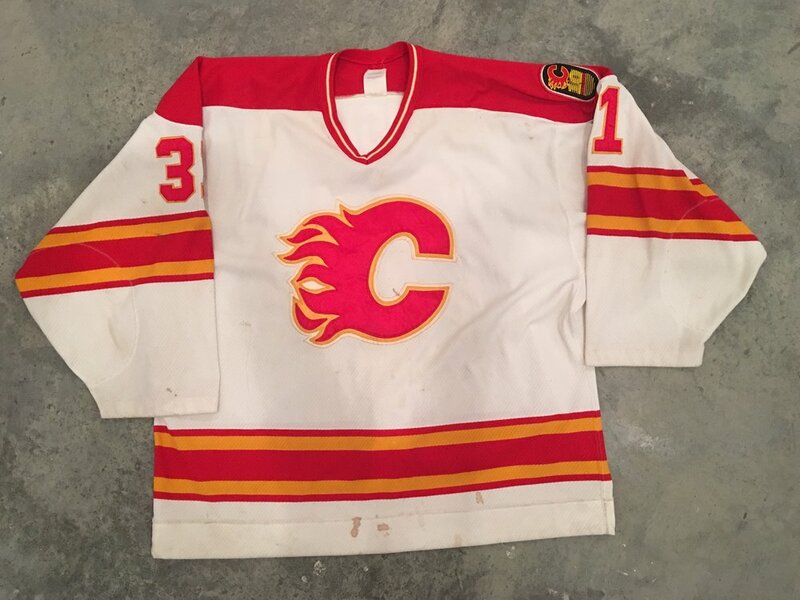 1980-81 Gary Edwards game worn home jersey with Province of Alberta 75th anniversary patch. 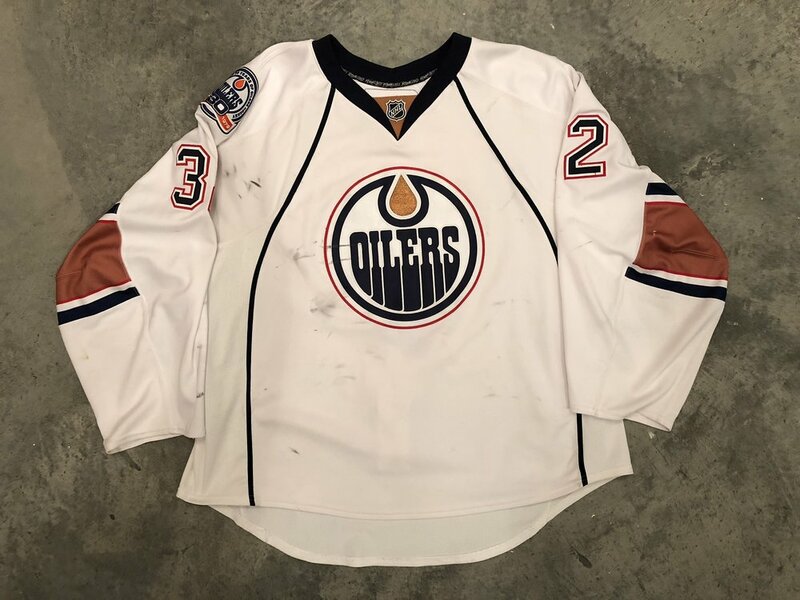 Oilers 10th anniversary patch worn during the 1988-89 season. 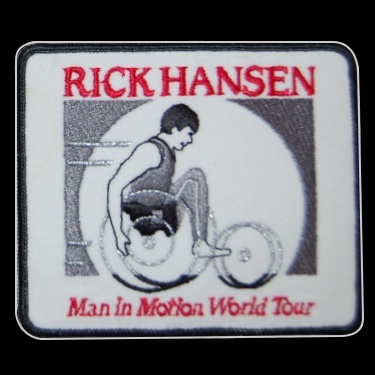 International Year of the Disabled Person patch worn during teh 1981-82 season. 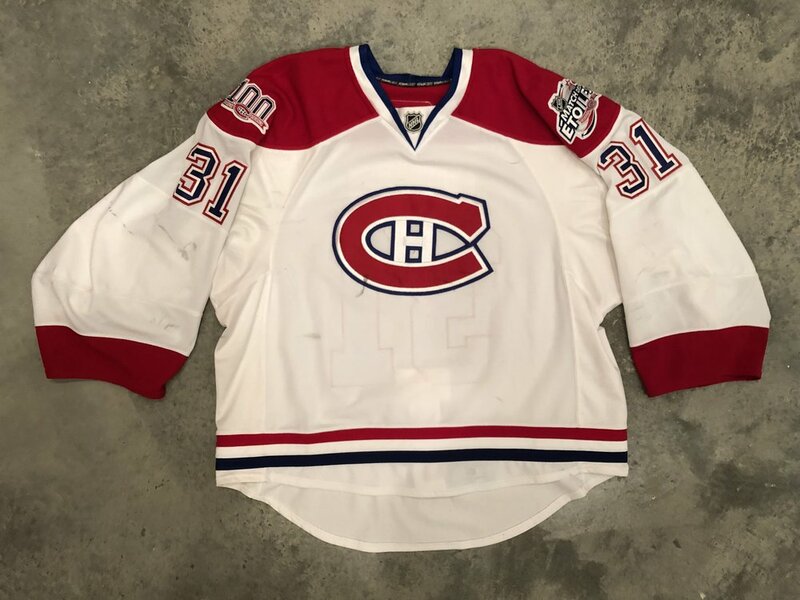 2016-17 Peter Budaj game worn home jersey with NHL All Star Game patch, Kings 50th anniversary patch, and NHL Centennial patch. 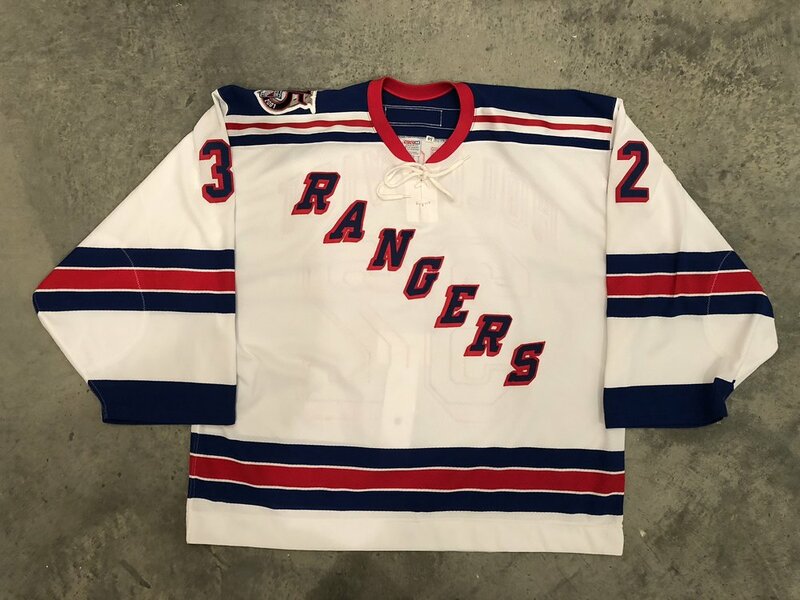 BN patch worn during the 2018-19 season in memory of owner Bob Naegele Jr.
Rangers 25th Anniversary patch worn during the 1950-51 season. 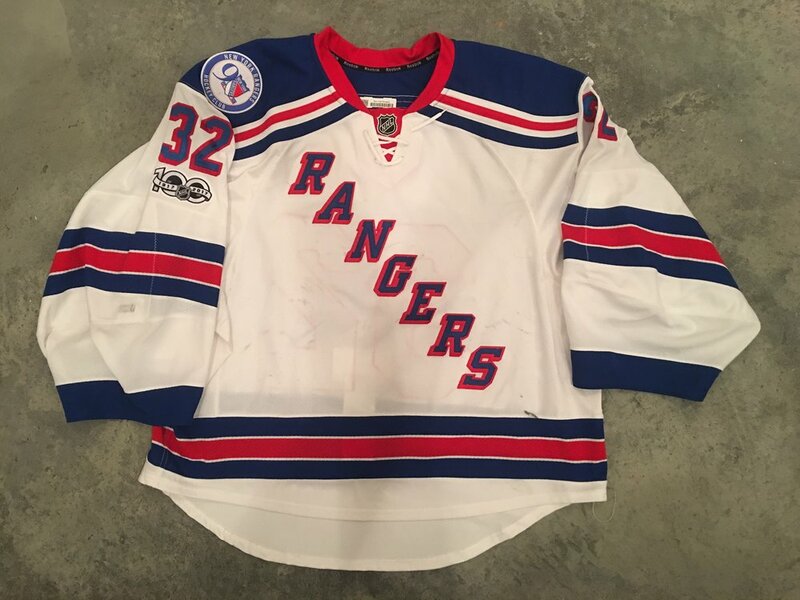 2016-17 Aanti Raanta game worn road jersey with the Rangers 90th anniversary and the NHL Centennial patches. 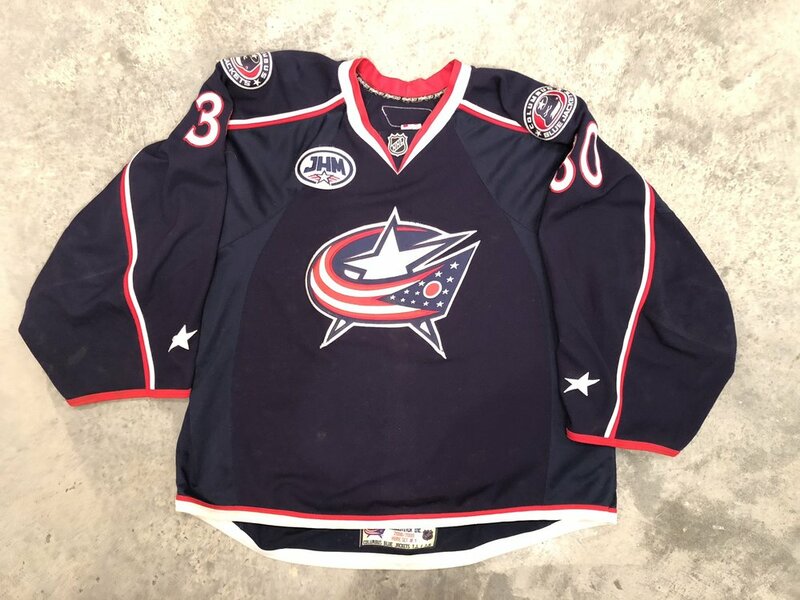 2017 Sean Maguire Pittsburgh Penguins game issued jersey with Penguins 50th anniversary, NHL centennial, and 2017 Stanley Cup Finals patches. 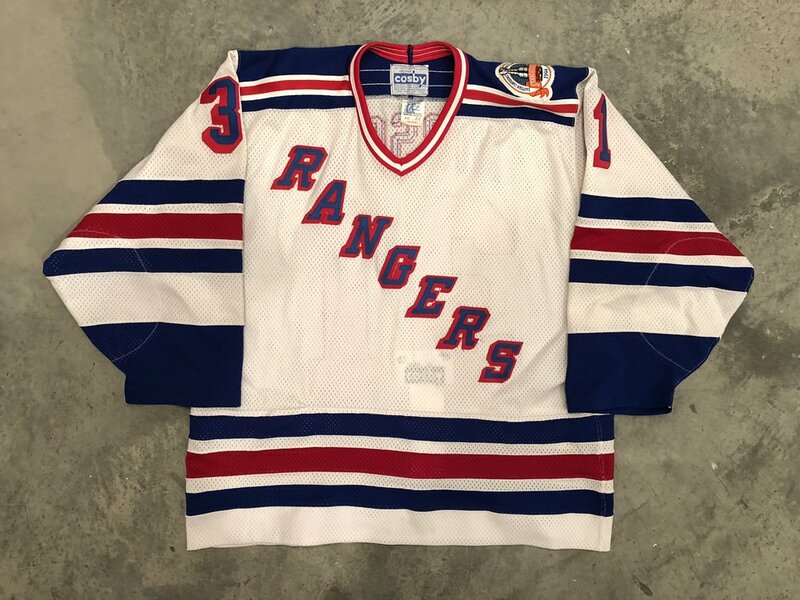 "3" Bob Gassoff memorial patch worn during the 1978-79 season. Bob Plager yellow memorial patch worn in the spring of 1988.